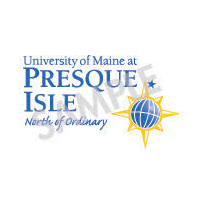 Winter Expedition Kit. 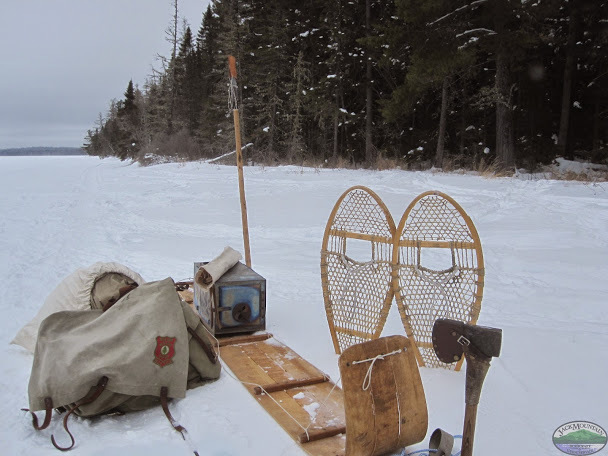 From the Boreal Snowshoe Expedition, wooden toboggan, snowshoes, axe, ice chisel, wood stove, wall tent, folding saw. 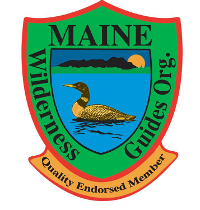 Next: Congratulations to Maine's newest registered guide, Fil Salonek!